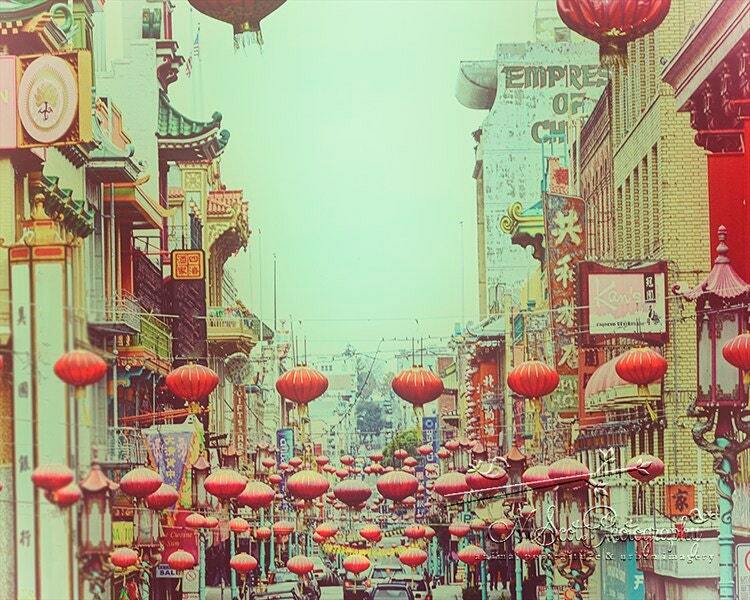 Red paper lanterns from San Francisco in this beautiful art print. Chinatown re-imagined as a vintage French postcard. Brilliant red lanterns against a soft spring green background. 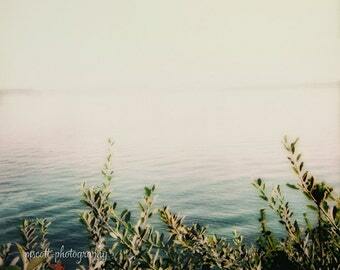 Photographed with a vintage Argus c3 film camera. Lanterns are good luck! ⭐⭐⭐⭐⭐ - This print is perfection. Stunning photography. The seller shipped it right away. I'm very happy with it and know my mom will love it for Christmas. ⭐⭐⭐⭐⭐ - Beautiful print! Excellent quality, can't wait to hang it up in my office. The texture and contrast in the picture is awesome. Perfect piece to focus on throughout my hectic days to find a little piece of mindfulness. Picture came well wrapped and protected, ensuring it arrived without any blemishes. ⭐⭐⭐⭐⭐ - I absolutely LOVE my photo!!! It's beautiful!! Looks as if you could step right in & go for a hike. Inspires me to go do just that!! Very nicely packaged & extremely fast shipping. Arrived sooner than I thought. Thank you so much. This is simply beautiful. It is going to look amazing in our kitchen.